SANTA ROSA BEACH, Fla— An email leads to the arrest of a 12-year-old student following an investigation at Emerald Coast Middle School. Monday afternoon, an employee of ECMS received an email naming a student at ECMS who had been flaunting a weapon and making threats “to go to the school and shoot as many people as possible.” Attached in the email was a photo of an unknown person holding a weapon. An investigation was immediately launched by Walton County Sheriff’s Office. 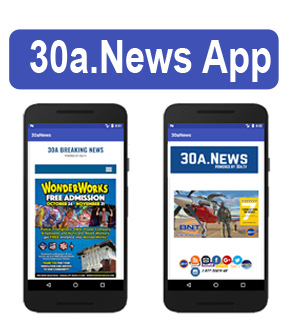 Investigators quickly identified the potential suspect named in the email and an administrative search did not reveal any weapons. The student was questioned and no information was gained to corroborate allegations made in the email. Further, it was discovered the photo in the email was pulled from the internet. The person mentioned in the email provided the name of a former friend who they believed was trying to get them in trouble because of a previous argument. The juvenile, who is not a current ECMS student, was identified and questioned. During the interview, he was found to have created the email and was the owner of the account where the threat originated. At no point in the investigation was any evidence found of a credible threat to students or staff at Emerald Coast Middle School. As a result, the 12-year-old who sent the email was arrested for making a false report concerning the use of firearms in a violent manner, specifically at Emerald Coast Middle School. This charge is a felony. “We must do our due diligence to make sure every possible threat is investigated for the protection of our children and those who watch over them“, said Sheriff Adkinson. 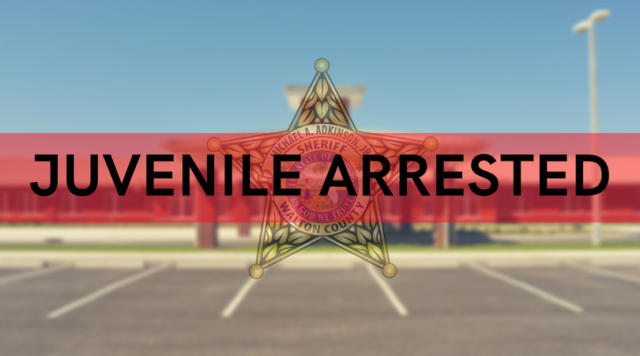 The 12-year-old was arrested and booked into the Walton County Jail then transported to the Department of Juvenile Justice for processing. Be the first to comment on "JUVENILE ARRESTED FOR FALSIFYING REPORT OF A POTENTIAL SCHOOL SHOOTING"